Meets the fourth Sunday of each month in the YOUTH CENTER at the end of the 11:00 service. Always check EVENTS CALENDAR for any changes to schedule. The Drumming Circle comes together in rhythm and expression. There is no experience or equipment required to participate in these powerful meetings. 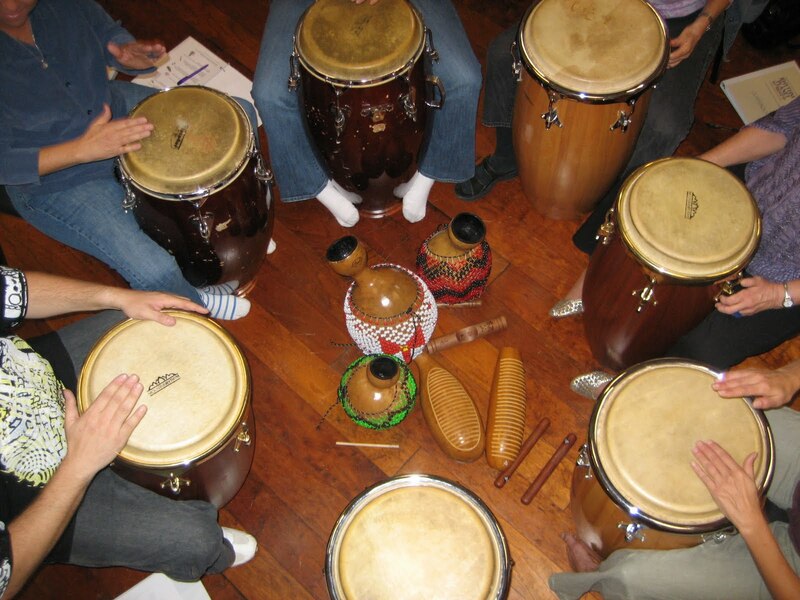 Come expecting to express your joy through drumming!